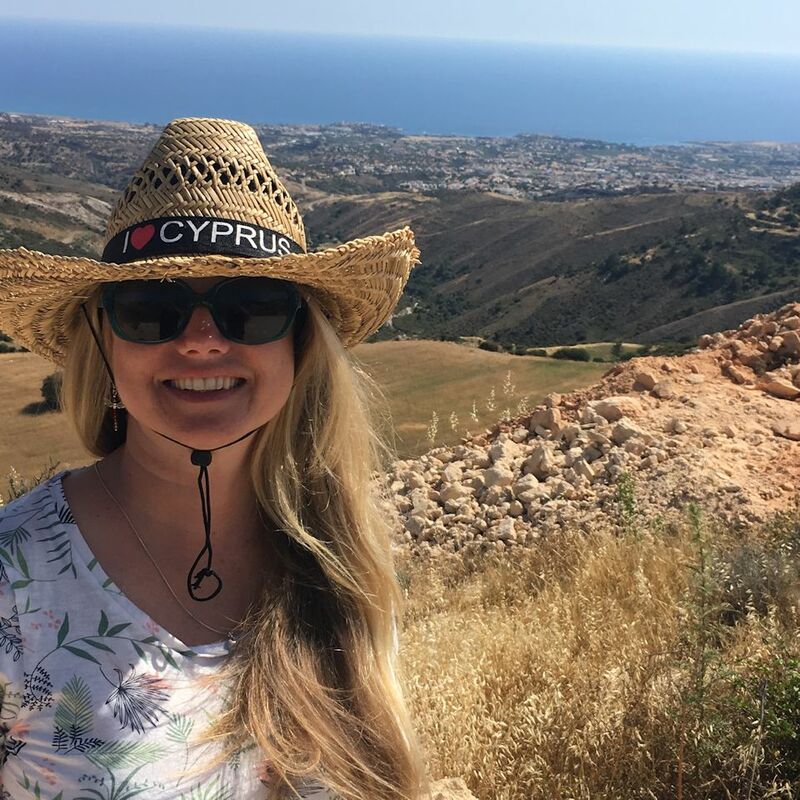 Travel Cyprus but Beware of Saying "Thank You"
True-to-life, travel Cyprus story ... where a simple "thank you" can be misunderstood. “ευχαριστώ! Thank you!” I say proudly in my very best Greek accent. Our waiter, Νίκος, looks down at me, amused, smiling, as he places a mountain of grilled calamari in the center of our table. 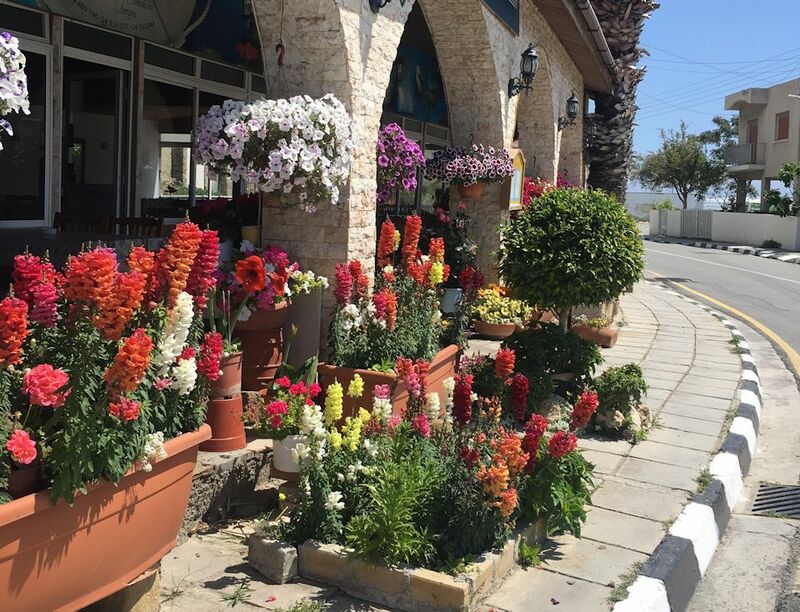 I am travelling around Cyprus with John for the very first time and this is the first restaurant we’ve ever visited in this Mediterranean cross Middle-eastern country. So far, I’m impressed with the friendly Cypriot locals and the scenic landscapes that appear around every corner we turn. 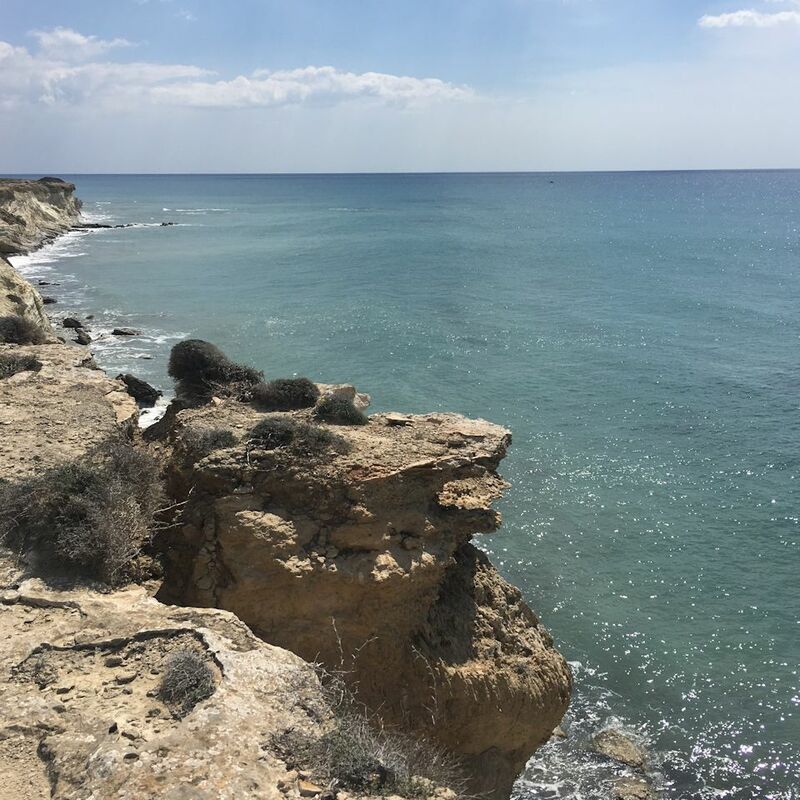 I'm especially taken by the crystal blue seas that adorn the Cyprus mountainous landscape like a turquoise silk dress hugging the curves of a bold, buxom woman. We choose to stop and take a meal at a beach-front restaurant located at Governor’s Beach. The restaurant is called Faros, which means “lighthouse”. 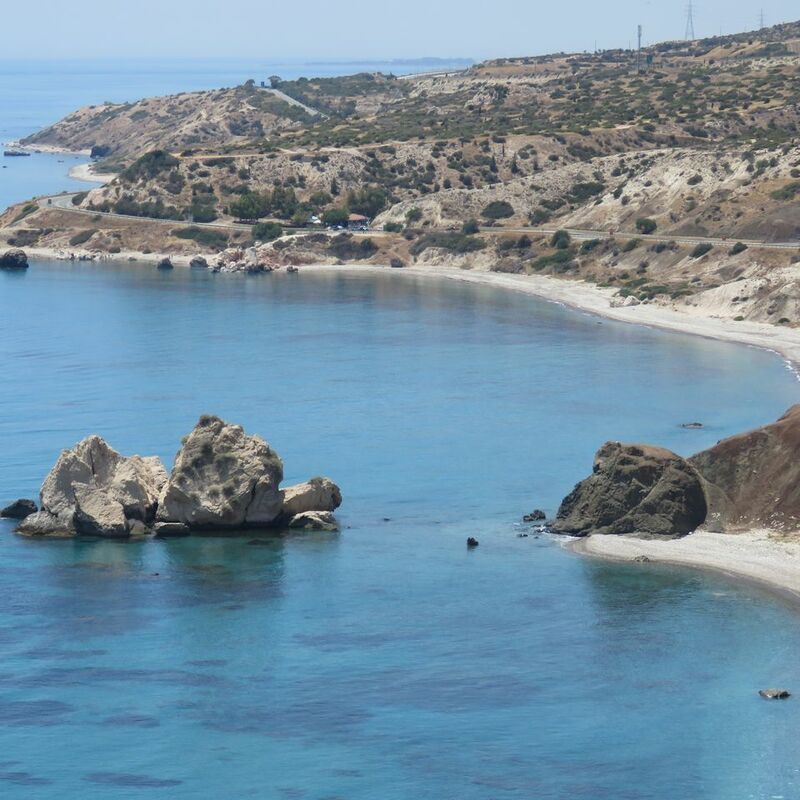 I’m salivating at the thought of trying out the famed Cypriot Fish Meze – with a beach-view! We sit back enjoying the breeze and beach-view just a few meters from our table. This is what I call life! Slowly our table starts to fill with a colourful collage of fresh salads and seafood dishes. Each time Νίκος, serves our table I look up and say "ευχαριστώ" (thank you). "Why you English always say thank you?" Νίκος asks. "Too much thank you, thank you, please and thank you", he takes a deep breath, rolls his eyes to the back of his head and holds both hands out, palms heavenward, as if pleading for an explanation. 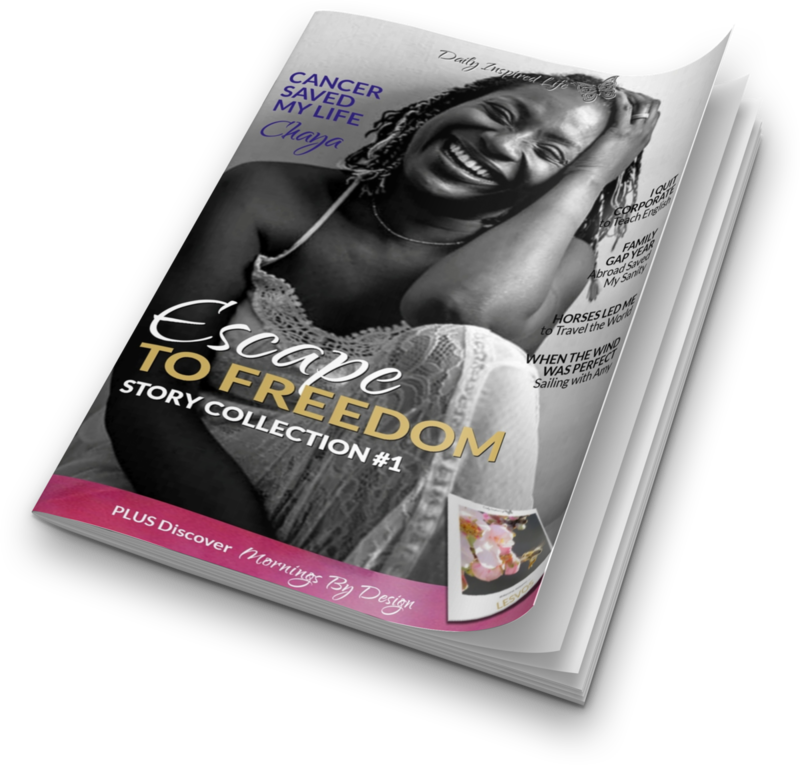 I smile, wanting to make a connection and share a genuine cultural exchange, "We think it’s good manners to acknowledge the work you do. It’s a way to show appreciation". "But it's my job!!! Why you keep say thank you, thank you, all the time? Not necessary! Agh you English, I dun understand?" He shrugs his shoulders and throws his hands to the air. Laughing, I reply ... "Well, it’s my first day in Cyprus and I'm certainly understanding a lot more about the way my Cypriot father-in-law spoke to me"! I can see in my own life how travel has been the bridge that closes cultural gaps - ultimately leading to peace, empathy and greater understanding of the people who live together on our wonderful planet Earth. John and I look at each other and burst out laughing! Isn't culture a curious thing? Something as simple as when and how to express "thank you" can be misunderstood. And that's what I love so much about traveling. Travel teaches us about each other. Travel helps us to connect with people who are different to ourselves. I can see in my own life how travel has been the bridge that closes cultural gaps - ultimately leading to peace, empathy and greater understanding of the people who live together on our wonderful planet Earth.